Wonder through the wardrobe into the wonderful world of Narnia. This spell-bound theme of eternal winter will transport you into the depth of a woodland winter wonderland. The exceptional venue decoration and themed props will exceed all of your event’s expectations. 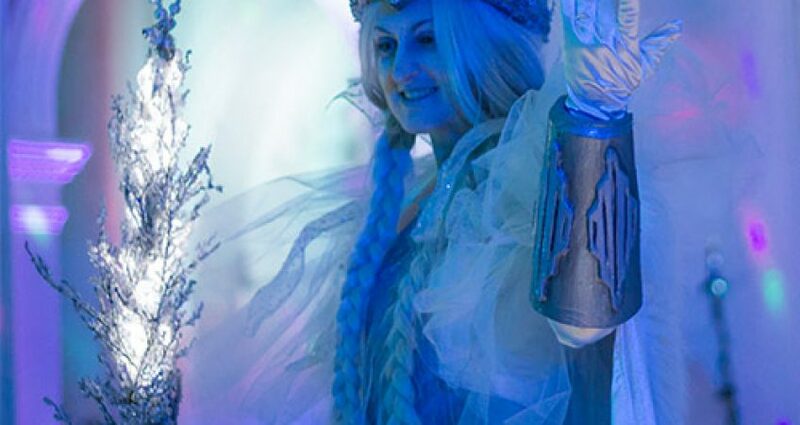 Surrounded by shimmering white draping, snow-scene backdrops and Aslan watching over his Kingdom, you will have the chance to dance the night away on a sparkling white dance floor, without the dangers of the Snow Queen in our Narnia Themed Event. A truly stunning theme and one of our favourite themes for Christmas! Here’s a few pictures from our Narnia events! For more information on our Narnia Themed Events contact one of our team today!